Qi s commonly referred to as “life force”, “vital energy/essence”, and “breath of life “or” bio-electricity. Essentially, Qi is the dynamic force that maintains all life activities; it is the basic element forming the body that maintains the body’s vital functions. Qi, life energy, is the animating power that flows through all living things and is also the life energy one senses in nature and the universe. Qi is the force that integrates the relationship between body (matter, structure) and mind (process, function). Reiki is composed of two words in Japanese- Ki which is the equivalent of Qi in Chinese and Rei. Rei is translated as “ghost”, “soul”, or “spirit”. Reiki is commonly referred to as “universal life force energy” even though this is not what it means. Nelson’s Japanese/English dictionary offers the translation “an atmosphere (feeling) of mystery”. In Chinese the term is ling Qi and may refer to the Daoist term- hun (wood element soul); the spirit of an enlightened person that remains long after death. Since Ki is the same as Qi, they both contain the same attributes; they are synonymous. By bringing in pure spiritua/life energy, Qi, and eliminating impure, turbid Qi; balance is brought to the body and mind. Since Qi and Ki are synonymous, so are their characteristics. Qi is universal, i.e. ; all things in the universe rely on Qi for growth and development. The Qi of heaven, earth and humankind is inter-linked and also exists as a system within the human body. This is the basis of the acupuncture point system. The Qi within the body serves to regulate the functions of the organs and tissues by: promoting and activating proper function; maintaining the warmth of the body; protecting the body by preventing the entrance of pathogens; consolidating- holding together and containing the fluids, tissues and organs of the body; and transforming within the body- converting food into usable substances, etc. Qi has the nature of extending, disseminating, diffusing, and flowing; it circulates endlessly and periodically. The purpose of Reiki is to maintain the unit of the self (body, mind, and spirit) through harmony and balance and to balance the biomagnetic fields of the individual. Rather than thinking of it as an energetic healing system, it should be viewed as an integral part of daily life. Reiki involves using the hands to transfer Qi by placing them on the self or another person. Practitioners can also use the mind without using the hands for self-treatment or treatment of others. Reiki offers a way to achieve a relaxed, harmonious state of dynamic equilibrium and improve an individual’s overall health status. In Reiki practice, the key to emission of Qi is mindfulness and lack of judgment. The Qi is offered unconditionally with no judgment as to its purpose, and it is allowed to go where it is needed without intervention. 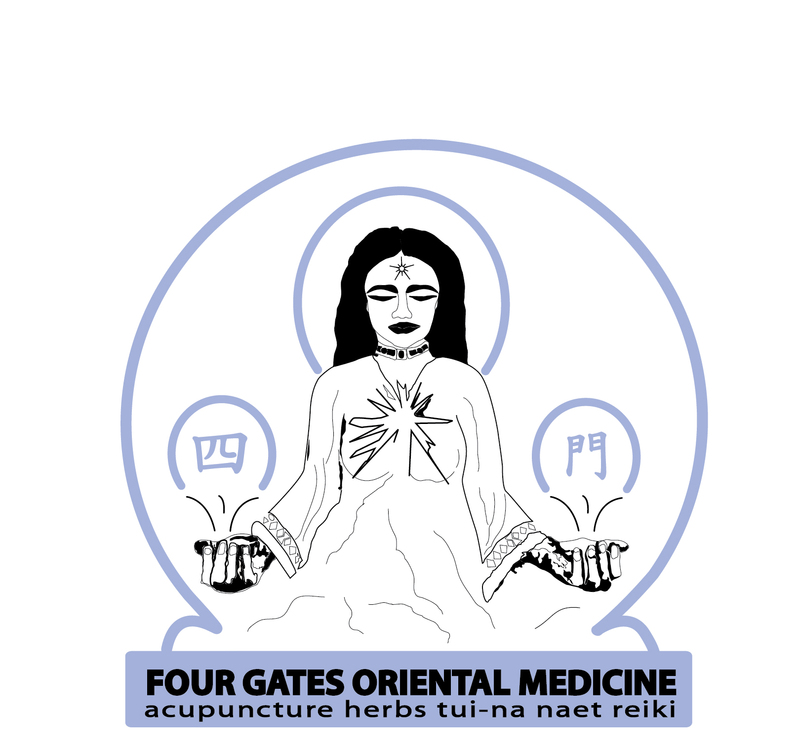 The Qi is offered from the hands of the practitioner to the recipient. The Qi is not guided in any way. Use of relaxed abdominal breathing and attention to the dan tian (lower energy storage area) promotes the smooth flow of Qi. The recipient experiences the energy in different ways with the ultimate result of achieving a deeply relaxed state in which the body can heal itself.